The information you are viewing for this event is from Sunday, Nov 18, 2018. A Tea Party To Top Them All: The Nutcracker Tea! Please Note: This event is now sold out. 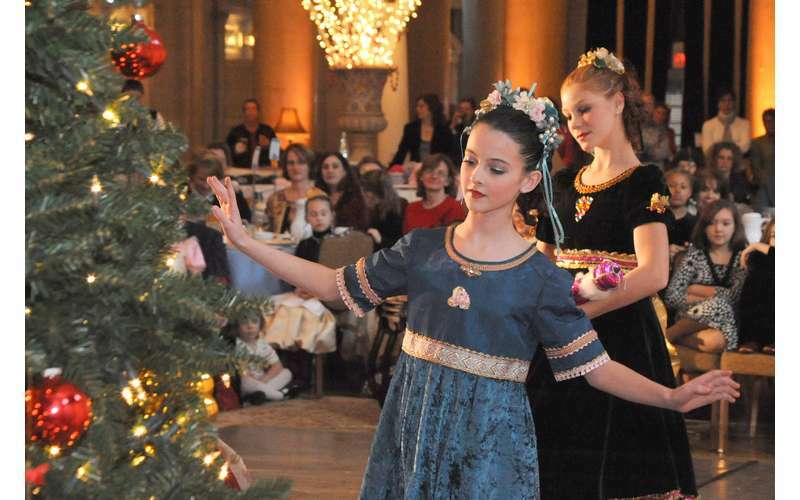 One of the premier holiday events in the Capital Region, this event features excerpts of The Nutcracker performed by Northeast Ballet Company. The Nutcracker, a classic holiday ballet set to Tchaikovsky's 1891 score, tells the story of a little girl’s journey through a fantasy world of fairies, princes, toy soldiers and an army of mice. First performed in 1892 in St. Petersburg, Russia, it has become an American classic since choreographer George Balanchine introduced his production in 1954 in New York City. 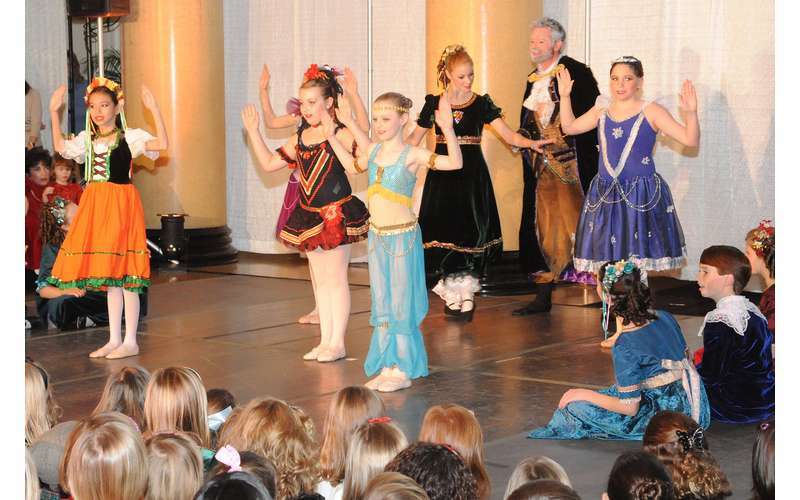 Ballet excerpts will be performed by Northeast Ballet Company. Guests will also enjoy a delicious tea service, to include savory and sweet treats, shop from exciting vendors for holiday gifts, and purchase raffle tickets for fun prizes, to include gift baskets and stuffed animals. Each child will receive a raffle ticket for a chance to win a very special gift, an American Girl doll. There will be one doll given away at each tea. 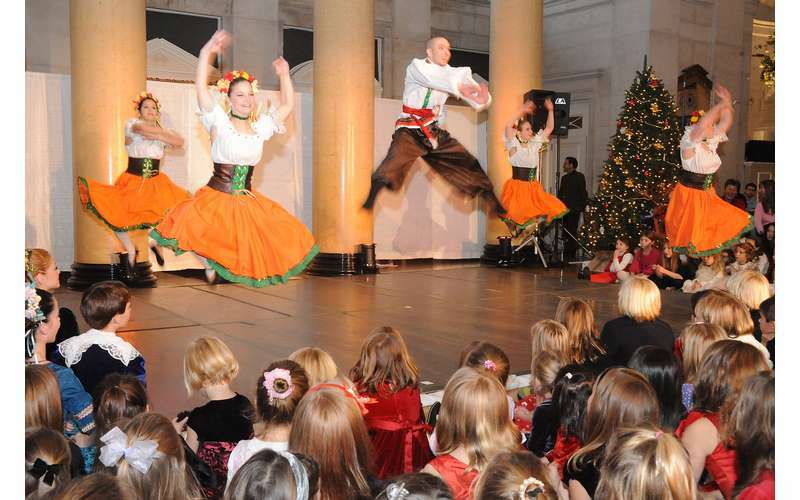 Take pictures with costumed dancers mingling with the children, and every child attending will receive a special gift when leaving the tea. Enjoy a special time with family and friends. There will be two 2018 Nutcracker Teas at SPAC: November 18th at 11:00AM, and November 18th at 3:00PM.